Just Play Ithaca! is The Just Play Project's first on-the-ground model based in Ithaca, New York. We are working to coordinate cross-sector collaborations to design child-centered communities - developing people, places, and policies for child-directed play. Ithaca is home to one of the few United States Adventure Playgrounds, The Hands-On Nature Anarchy Zone at The Ithaca Children's Garden. As we develop the structures to support Just Play Ithaca! - we will document the successes and failures as a way to empower and inspire other communities to join us in asking the question: How do we design child-centered communities? In under a year, Just Play Project has employed and trained playworkers to activate local public parks by providing free play opportunities for over 100 children. JPP partnered with Ithaca Neighborhood Housing Services (INHS) and Northside United to support a youth-led planning and design of a new playground built in the Northside neighborhood. 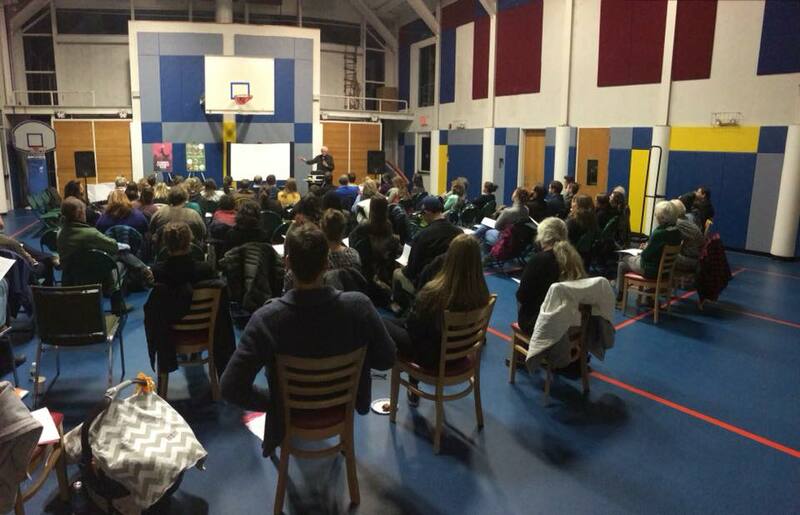 In partnership with Ithaca City School District, JPP is Reimagining Recess! to ensure all students have an opportunity for learning and development through child-directed play, during school. Currently, Just Play Project is building capacity to inform local policy change, working alongside City government, non-profits, and private businesses to include policies for play. 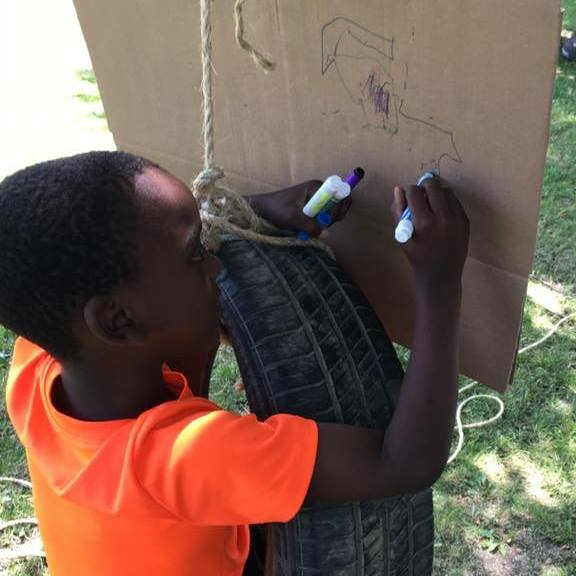 Just Play Project believes child-directed play is a catalyst for community development and a way children participate actively in their communities. Learn more about our work below! 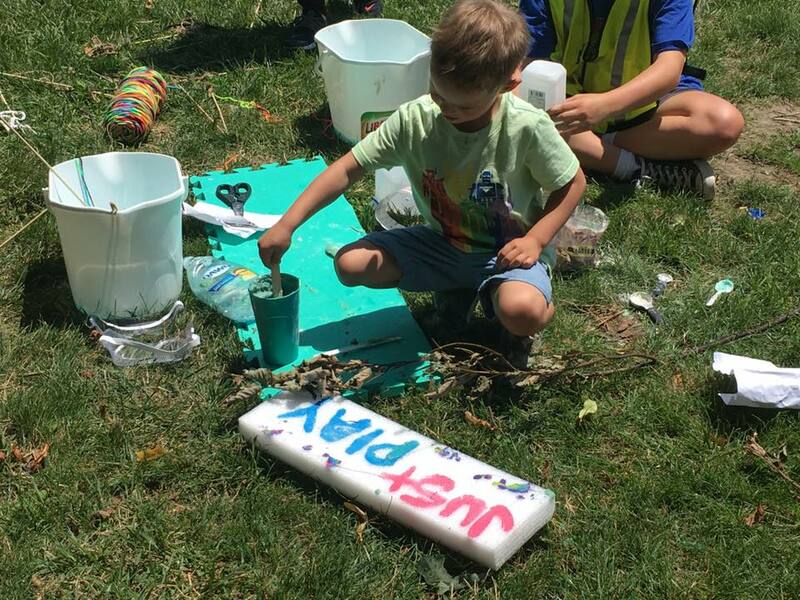 Fall Creek and Northeast Elementary Schools (Ithaca City School District) - in collaboration with Just Play Project and Pop-Up Adventure Play, are Reimagining Recess! and children’s time outdoors in the first east coast public elementary school loose parts play model. By improving play opportunities we believe students will increase the variety of play behaviors, interact in greater pro-social behaviors, and work creatively and collaboratively with peers - which all have been shown to positively affect academic learning. Reimagining Recess! grant provided by Ithaca Public Education Initiative (IPEI). IPEI is a not-for-profit organization that connects the Ithaca City School District and the community through collaboration, engagement, gifts and grants. For more information, visit www.ipei.org. Reimagining Recess! considers the people, places, and policies in creating supportive and innovative play environments for students during school recess to enhance student learning by 1) providing ongoing and embedded professional development training for school leaders, teachers, and Educational Support Professionals (ESPs) – rooted in the theories and practices of ‘playwork’; 2) providing engaging and creative loose-parts play materials during recess time to ensure ALL students have an opportunity for self-directed play. Evaluation of the project will be conducted by Dr. Kim Wilkinson, Assistant Professor, Department of Occupational Therapy, at Ithaca College. Deeply rooted in the Playwork Principles, defining play as “freely chosen, personally directed, and intrinsically motivated”. That is, children and young people determine and control the content and intent of their play, by following their own instincts, ideas and interests, in their own way, for their own reasons. Reimagining Recess! is looking to shift the ‘culture of play and recess’ by providing an outdoor play model to ensure ALL students have an opportunity for learning + development through self-directed play. Loose parts are any material or object that can be moved, carried, or manipulated by children (e.g. wood, leaves, tubes, cardboard, tires, boxes, cloth, spools, crates, etc.). Compared to conventional playgrounds, environments with loose parts foster greater variety of play behaviors, more positive social interactions, and greater participation among girls, contributing positively to daily physical activity in middle childhood. Research suggests playgrounds that children participate in building themselves may better meet their developmental needs + promote healthy development and learning. Just Play Project creates time + space for children's right to play. Summer 2017, 1 lead playworker and 3 teen playworkers supported play for our 8-week FREE play ranging project summer program in Ithaca City parks. We provided free play opportunities for over 100 children, at no cost to children and families in need of summer care and leisure activities. Partnering with Ithaca Youth Bureau’s Youth Employment Services (YES!) - JPP hired and trained playworkers to work in public parks in Northside to support child-directed free play and create connections with neighborhood children. In Summer 2018, JPP is looking to grow by hiring two to four lead playworkers and expand summer programming to Wood Street Park in Southside/Titus Flats to reach more children, families, and community members. Did you know that overprotection and isolation make kids anxious? Create a warm, thriving town and responsible, resilient young people by bringing community members into each other’s orbit. • How can we expect to raise problem-solvers if we’re always right next to our kids, solving all their problems? • Why does an old-fashioned childhood sound radical? • How can we combat adolescent anxiety? • What does it take to make Ithaca an even friendlier, warmer, better place to live? • How can simple interactions have a huge impact on our psyches? • What will the cities of the future be doing to attract families and businesses? • What makes a city happy and healthy? Empowering youth voice in decisions affecting their lives is central to the Project. As 'animators' of youth's potential, JPP develops structures for youth organizing and supports youth to change their public places and improve the communities in which we all live. JPP has created a model of youth-inclusive planning and design methods – maximizing youth’s potential to make change in their communities through design. 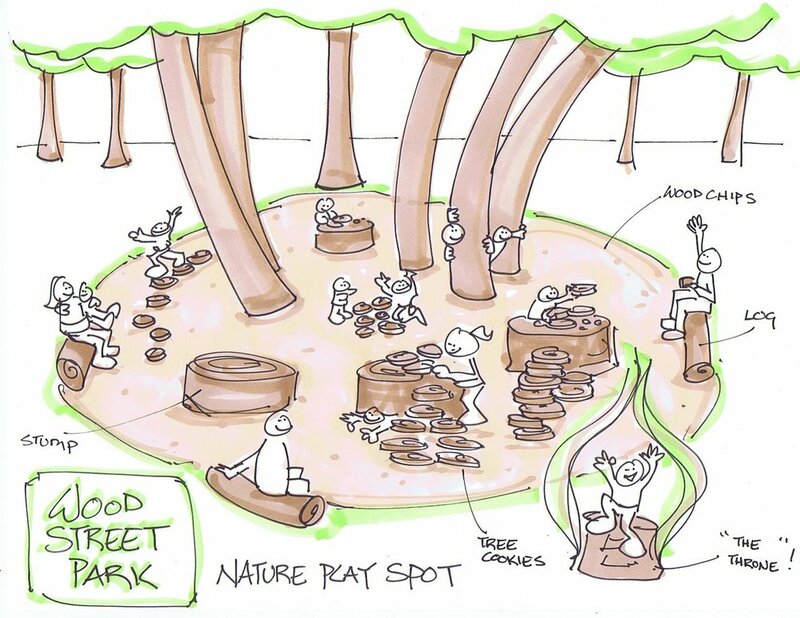 JPP worked with Northside United and INHS to design and construct a youth-led outdoor playspace ‘The Hangout’.